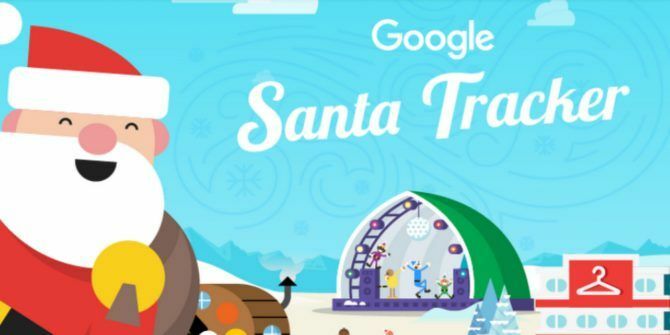 Google’s Santa Tracker is back for 2018, and there are a host of new features available in Santa’s Village this time around. Google has added new elements to Santa’s Village every year since its inception, and in 2018 there are more things to do than ever before. While this will probably make you feel old, Santa’s Village has been an annual tradition for 15 years now. And if you need to entertain the kids through December there are games to play, fun ways to learn simple coding and foreign languages, and animated shorts to watch. We know what’s new for 2018 thanks to a post on The Keyword written by a certain Mrs. Claus, the VP of Product, Santa’s Village and Santa Tracker. She draws attention to Elf Maker, a new game which lets you customize an elf from head to toe. There are also holiday photos from Local Guides, a quiz about holiday traditions powered by Google Earth, and a Translations game (using Google Translate) designed to help people of all ages and nationalities learn holiday phrases in other languages. The most important part of Google’s Christmas celebrations is back with a vengeance. On December 24th, kids (and infantile adults) will be able to track Santa as he wends his way around the world delivering presents to everyone who made it onto his Nice list. As well as being able to track Santa using the dedicated Santa Tracker, you can also see where he is at any time using Google Maps. Unfortunately, this feature is locked until December 24th, which is the one day Santa actually does any work. The lazy so-and-so. You (or your children) can visit Santa’s Village here. You can then click on individual buildings to play games, learn something new, and/or watch something entertaining. Clicking the hamburger menu in the top-left will open up even more options. Two of the options hidden away in the menu are the option to Call Santa and the option to hear a Holiday Story. These are just two of the new Google Assistant features launched in time for the holidays Google Assistant Gets New Features for the Holidays Google Assistant Gets New Features for the Holidays Google thinks its Assistant can help you survive the holidays. And it has rolled out new features designed to do just that. Read More . So I think it’s fair to say Google likes Christmas. Explore more about: Christmas, Google.